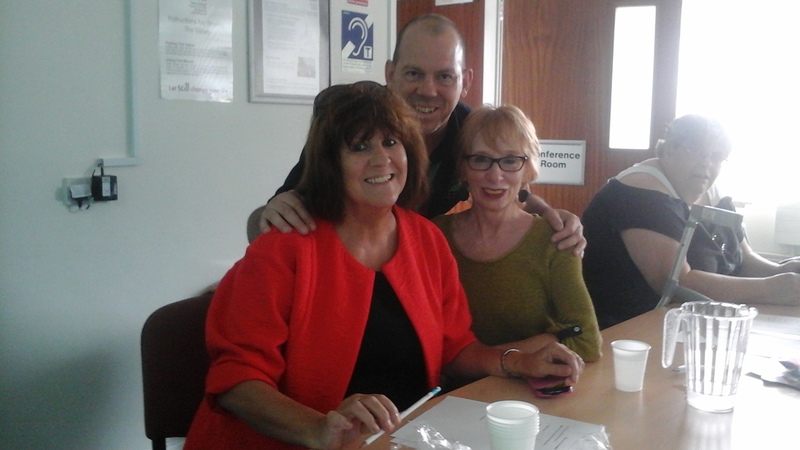 Jacqui Shields, our Trustee and Project Manager, has taken a First Aid course. She is now has a certificate to handle first aid in the workplace. Well done Jacqui. The U has run its every-day first aid training for the group. It’s not accredited but it provides really useful information on how to handle the first few minutes of seven common medical emergencies and is based on a programme from the British Red Cross. 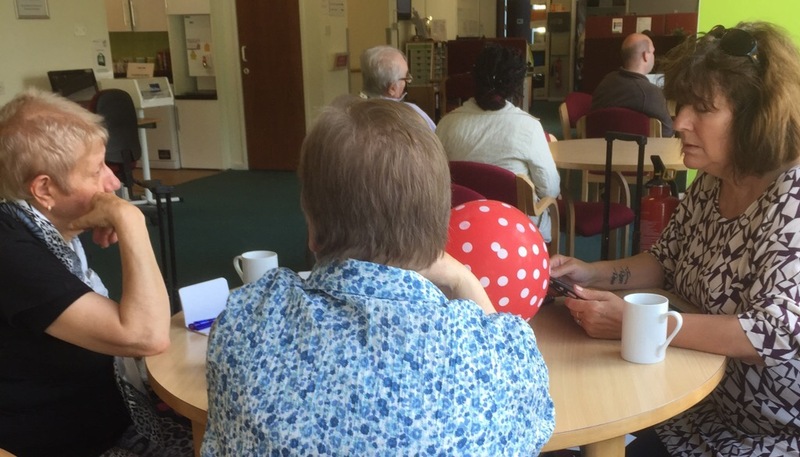 Members of the group joined Talking Tables at SCILL’s Sherwoods Cafe on Friday 21st August 2015. 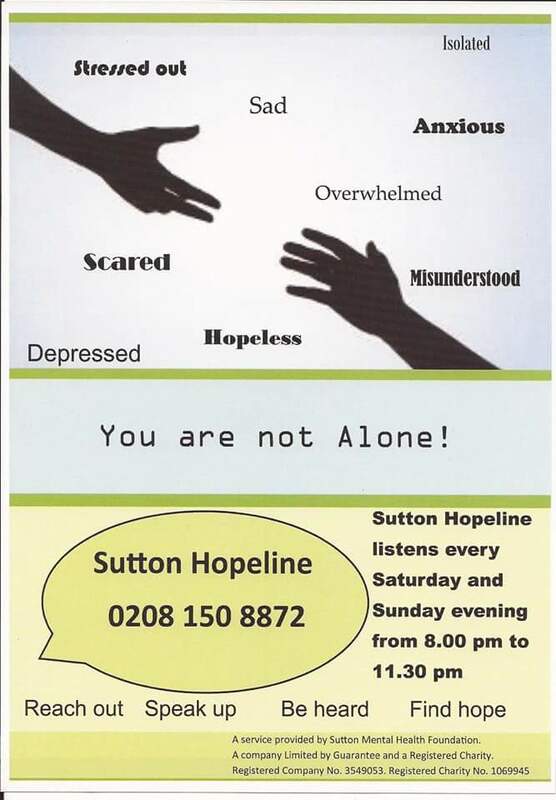 This is a new project, providing tables at cafes around Sutton, where you can find a friendly face and good conversation. We have other dates in the programme over the coming two months so why not drop in. Join the table with the spotty balloon. Action for M.E. would like to hear from anyone who has been assessed under the Mental Health Act. Click on the link for further information.